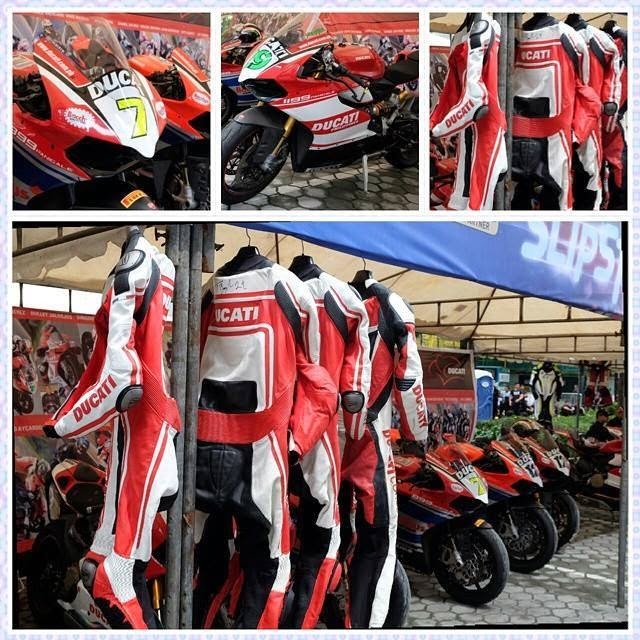 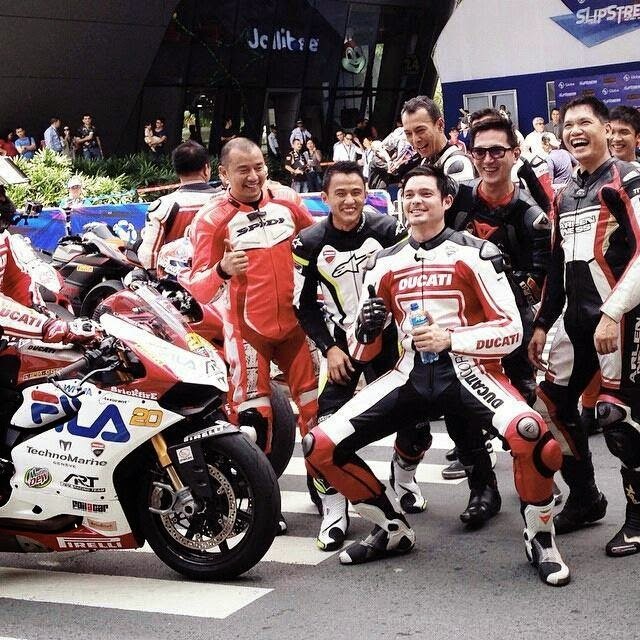 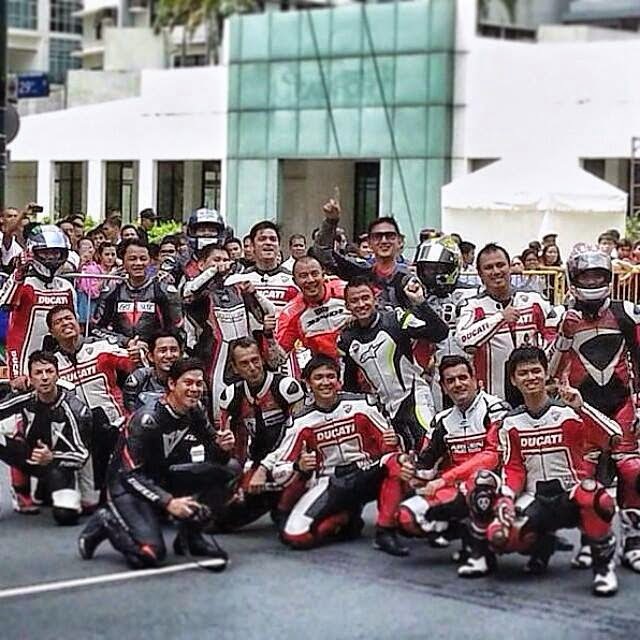 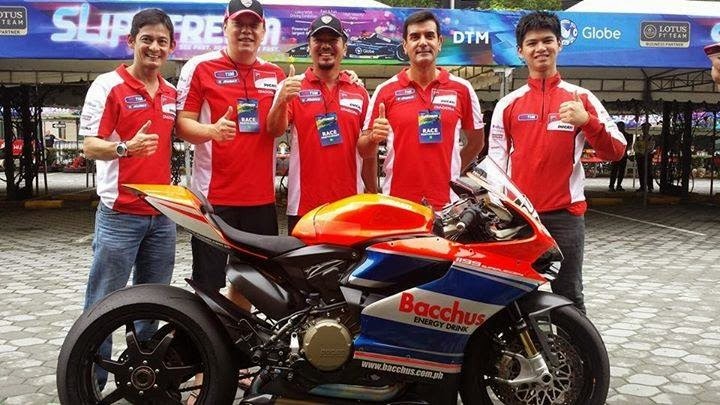 The race teams of Ducati-Bacchus, Ducati-Access Plus, ATAT Racing Team, Samson College-Access Plus - Ducati Desmo Owners Club of the Philippines and Kojie-San brought in their top riders, among them 16-year-old TJ Alberto, superbike master rider and Ducati Philippines CEO Mr. Toti Alberto and General Manager Marc de Joya, John Defensor and Alvin Dee, Superbike Open riders Jussi Hoikka, Vince Mercado and Jordan Gaw, Lawrence Macalinao, Ralph Reyes Jay Carrion, Redge Burilla, Miguel Bichara, Gerald Aycardo, Nikki Romero, Gelo Roa, Daniel Savino, Col. Benjie Ladra,Martin Rosario, Monti Mortimer and former superbike champion Raniel Resuello. 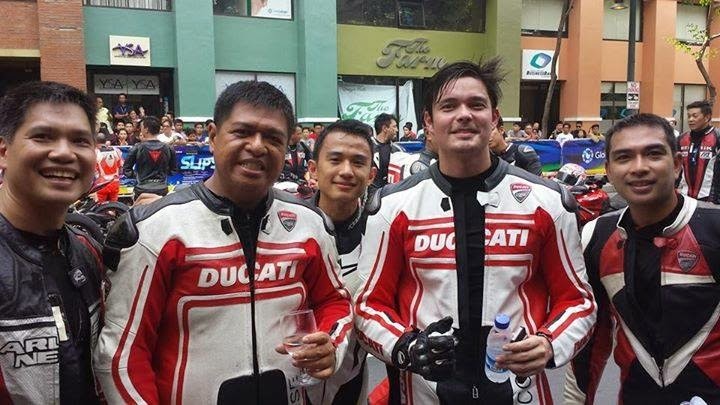 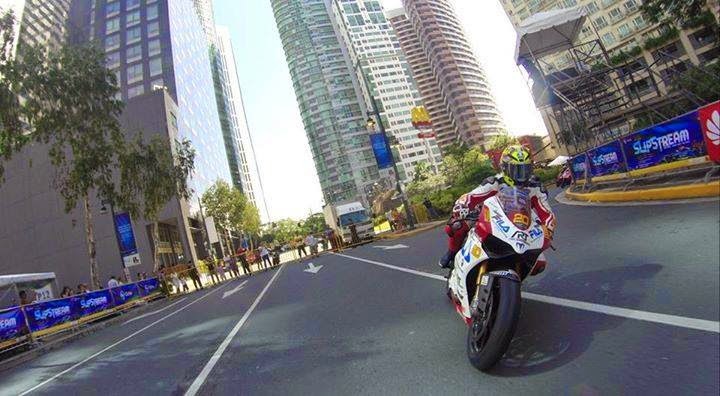 Also with the Ducati group are celebrity racers Dingdong Dantes and Bullet Jalosjos with the new 1199 SUPERLEGGERA, a Ducati limited edition with only 500 units being sold around the world and Philippines has sold 2 units already. 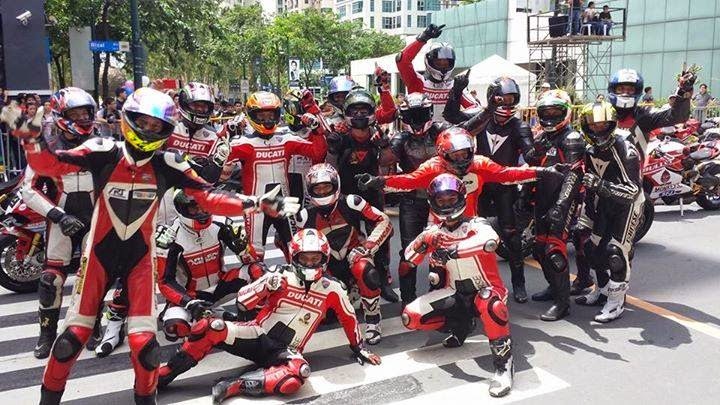 Instead of bringing in the team’s F1 show cars, Globe Telecom, the exclusive business partner of Lotus F1 in the Philippines, decided to bring in Stockinger’s Lotus WSR Gravity Charouz Formula Renault 3.5 car he actually drives in the World Series for a test drive around a customized BGC race track. 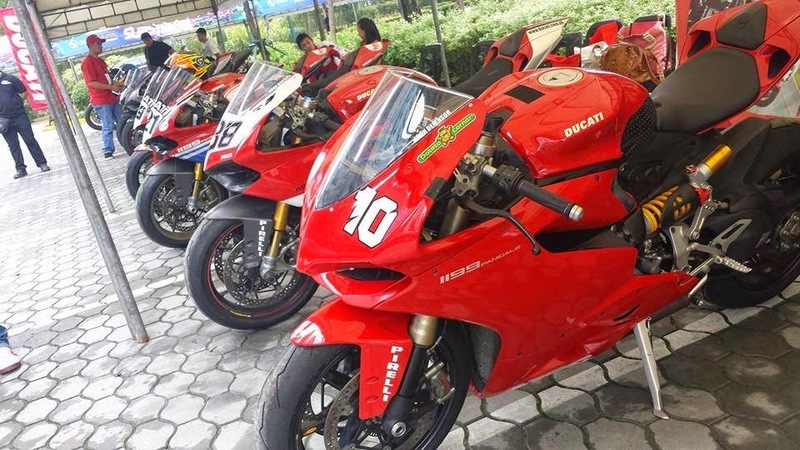 Ducati superbike racers did a demonstration race along with the parade of vintage luxury cars, karting challenge.